Turns out the new Halloween film won’t be a straight-up remake after all. It’s going to take place after the first two, keeping the story of the original “Night He Came Home” intact. 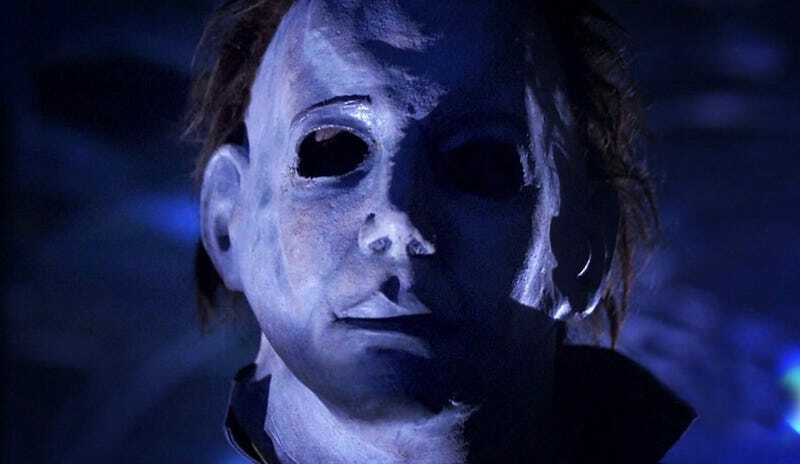 In an interview with Cinemablend, co-writer Danny McBride confirmed that the version of Halloween he and David Gordon Green is working on is more of a sequel than a remake, picking up after the mythology set up in 1978's Halloween and 1981's Halloween II. Of course, there already was a third Halloween film, the fan-favorite Halloween III: Season of the Witch. However, that film famously departed from the Myers story for a single movie and is largely considered a standalone. The first two Halloween movies tell one continuous story, that of Michael Myers returning to his hometown on Halloween night. Part one ends with him being shot and disappearing. Part two picks up with Laurie (Jamie Lee Curtis) going to the hospital, only to find Michael is still chasing her. It’s as good a connection between stories as you’ll find when it comes to that kind of thing. Plus, though Michael “died” at the end of the second film, it wasn’t some kind of totally irreversible death in horror terms. Bringing him back, whenever McBride and Gordon Green decide to, should be fairly simple. The film open October 18, 2018.